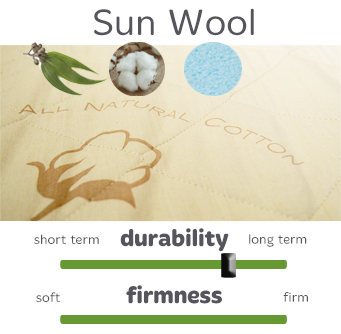 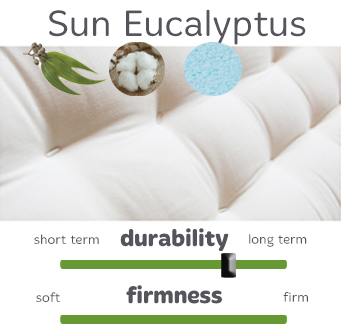 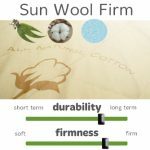 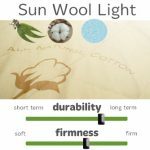 Do you prefer a cotton and foam mattress or a natural latex mattress? 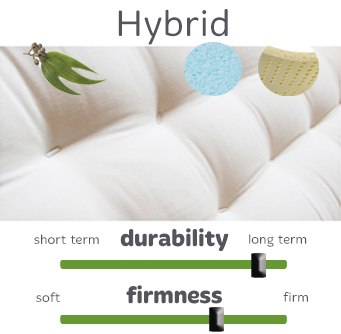 The ”Ultimate” mattress is the one you will prefer; comfort and firmness are a personal choice. 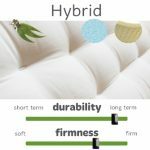 You can pick-up your mattress in store in Montreal or have it delivered in most areas of Quebec. 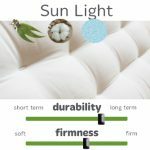 Click on each mattress for more details.